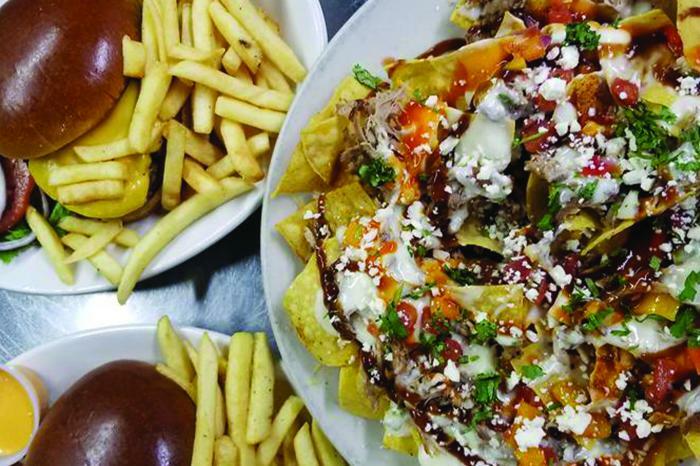 Located in historic downtown Ruston, this sports restaurant & bar has it all - pulled pork nachos & sliders, burgers, wings, cheese fries, and more! Check out their breakfast menus offering a variety of pancake options, breakfast tacos & burritos, and French toast. Looking for something on the lighter side? They also serve salads, grilled chicken, steamed veggies, and vegetarian quesadillas. Now delivering lunch!